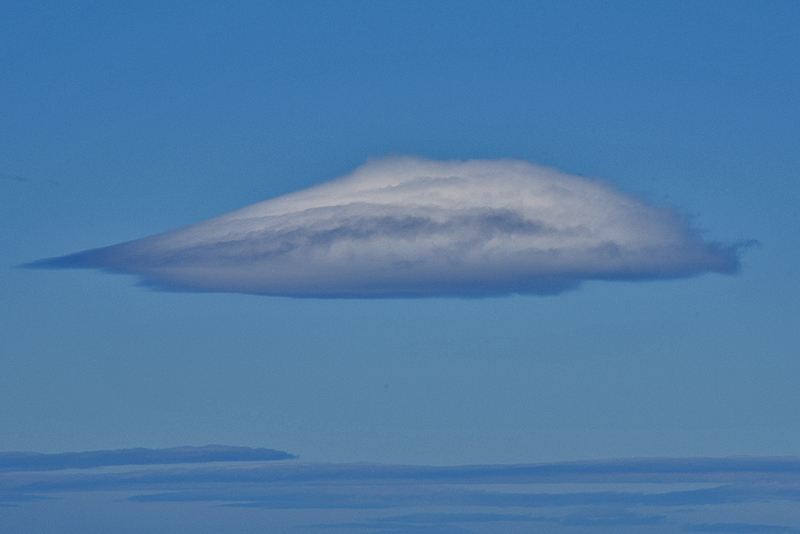 Just an interestingly shaped cloud I spotted during a walk on the Rhinns of Islay. This entry was posted in Cloudy Weather, New Post, Sunny Weather and tagged Islay, Rhinns of Islay by Armin Grewe. Bookmark the permalink. @islayblog i reckon Ardbeg is working on a new labeling concept.